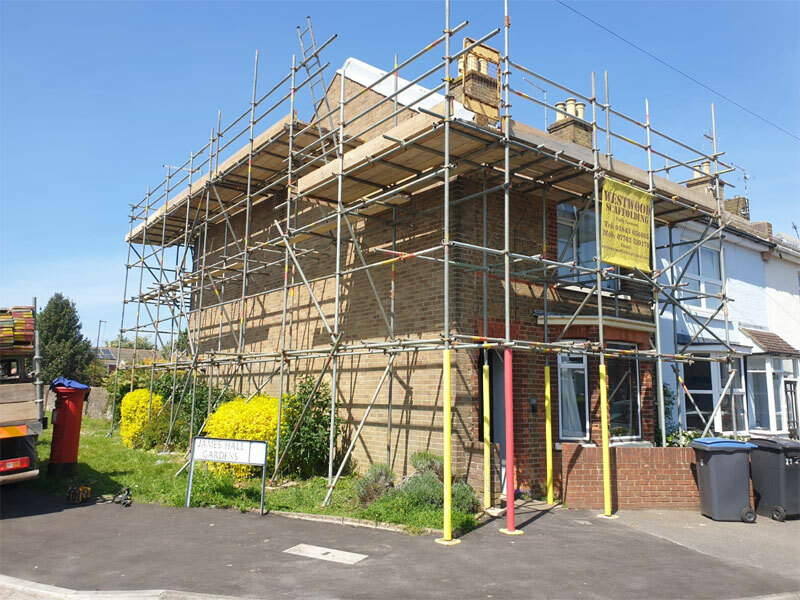 At WestWood Scaffolding we have a variety of services available for our customers. 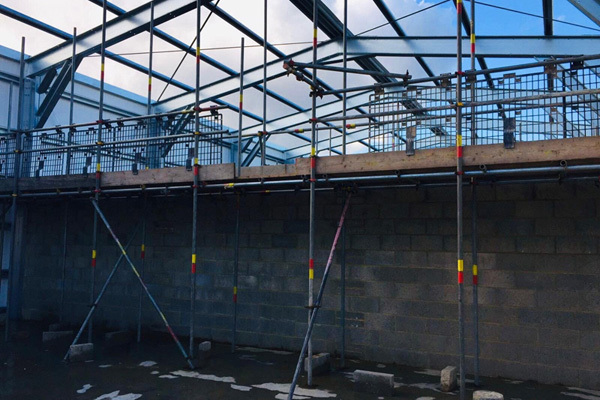 We specialise in supplying and erecting scaffolding, access products and temporary roofs. 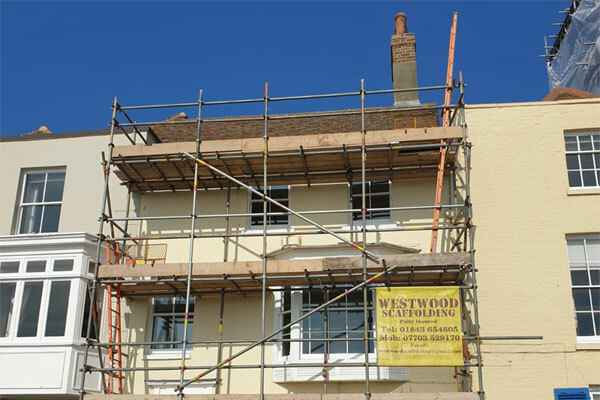 WestWood Scaffolding ltd. is a quality Scaffolding hire contractor. 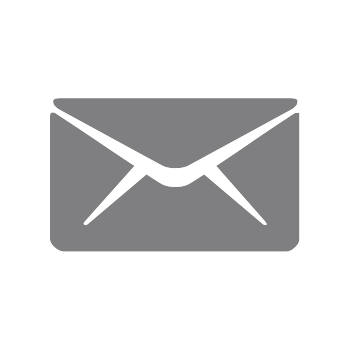 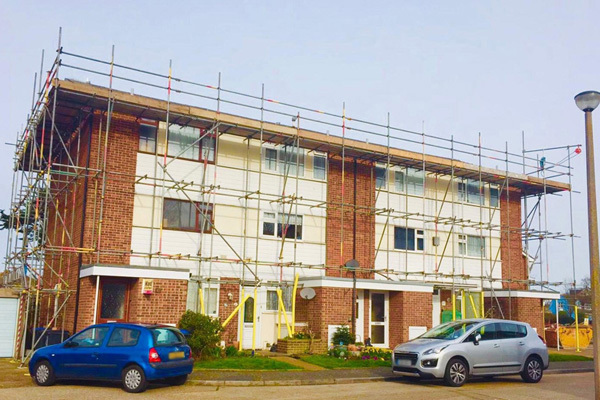 We are able to offer our domestic clients a reliable, friendly & efficient service. 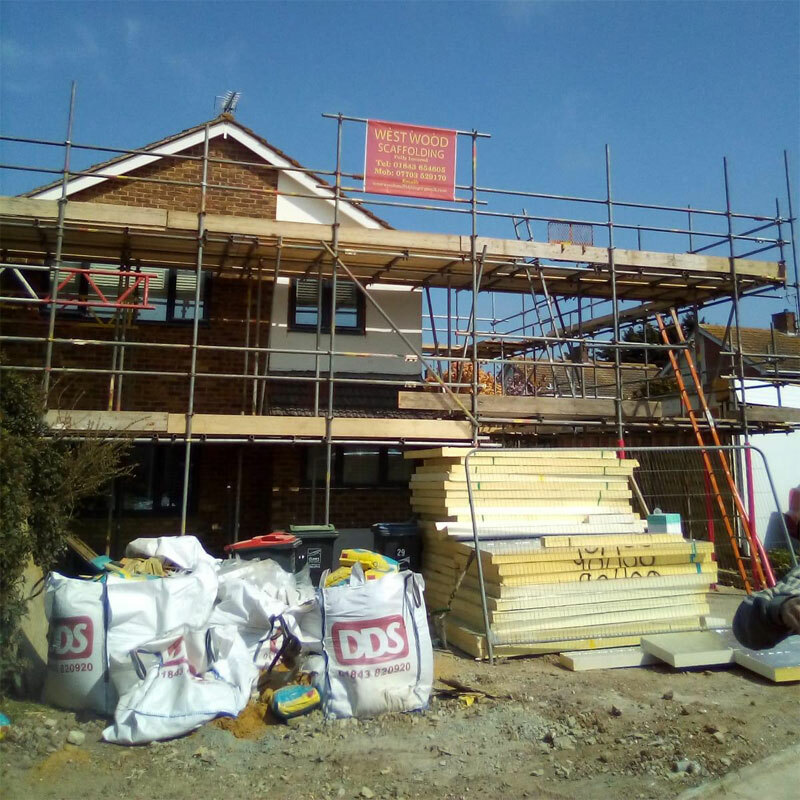 Whether it’s discussing your needs directly with us or recommending us to assist your building contractors or property developers, we will provide a high quality service at a competitive price. 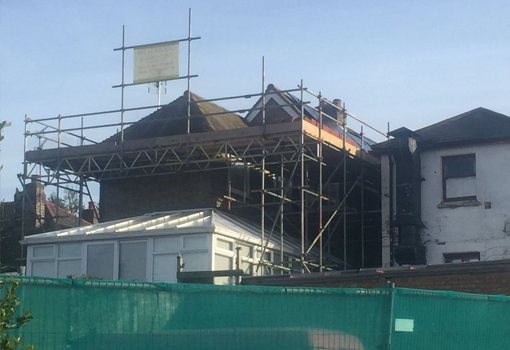 All our team are fully trained & comply with the very latest requirements of health & safety legislation. 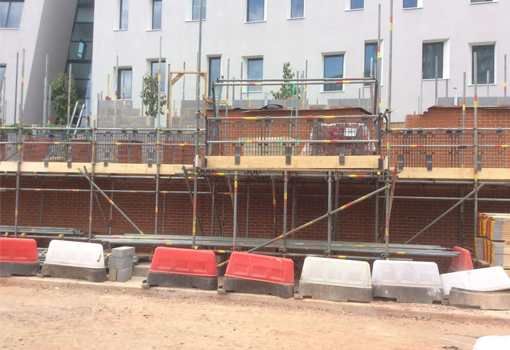 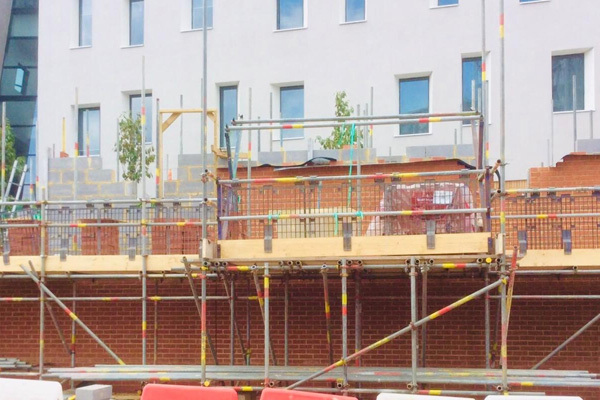 From your initial enquiry through to the end of your project, no job is to big or small for out team of CITB qualified Scaffolders. 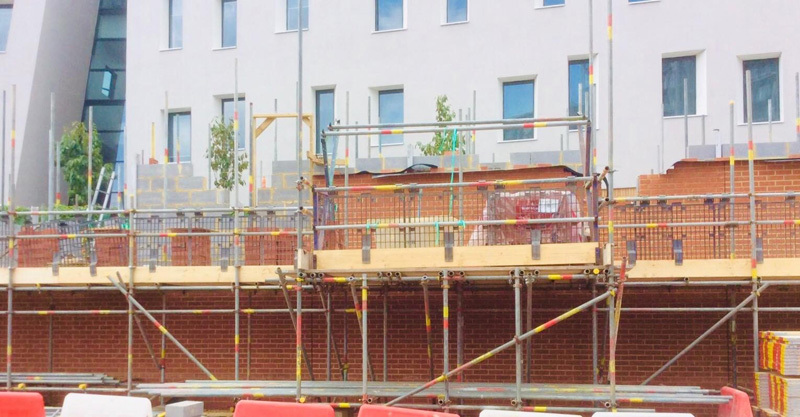 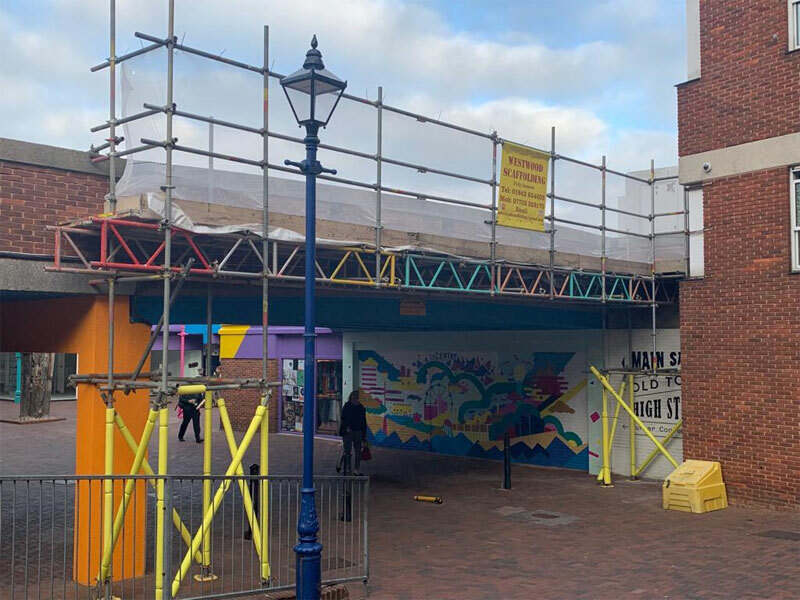 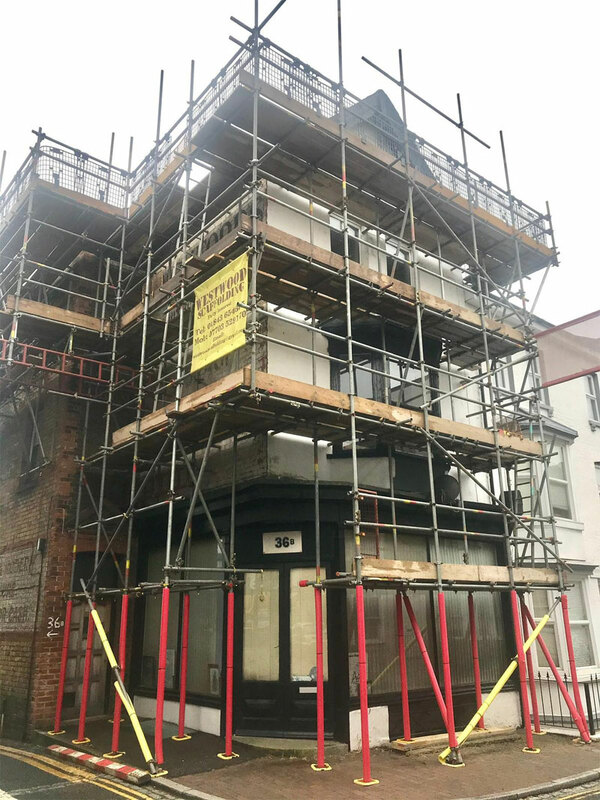 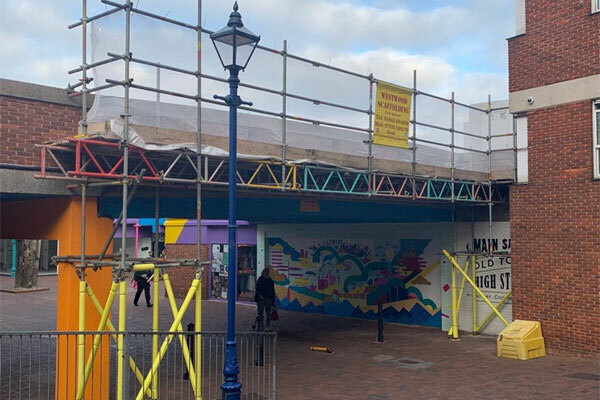 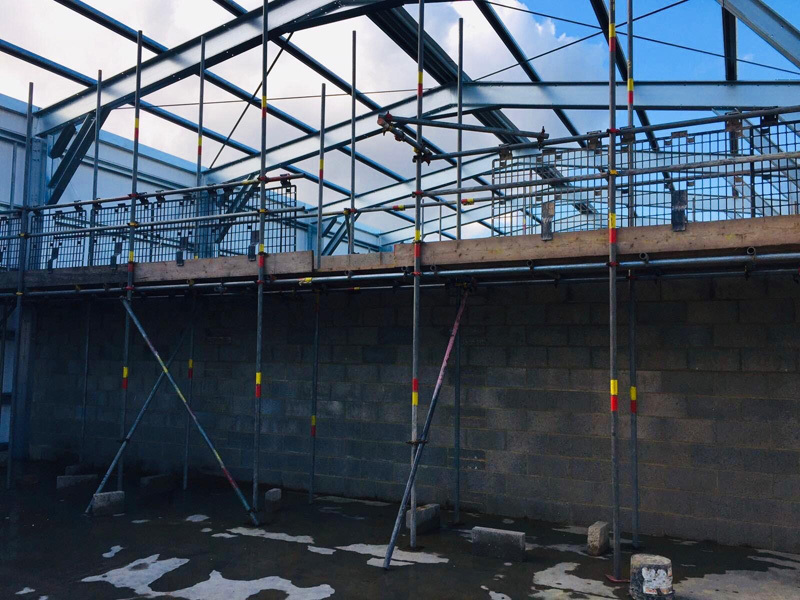 Our team at WestWood Scaffolding are experts in all areas of commercial Scaffolding, with health & safety paramount on all installations. 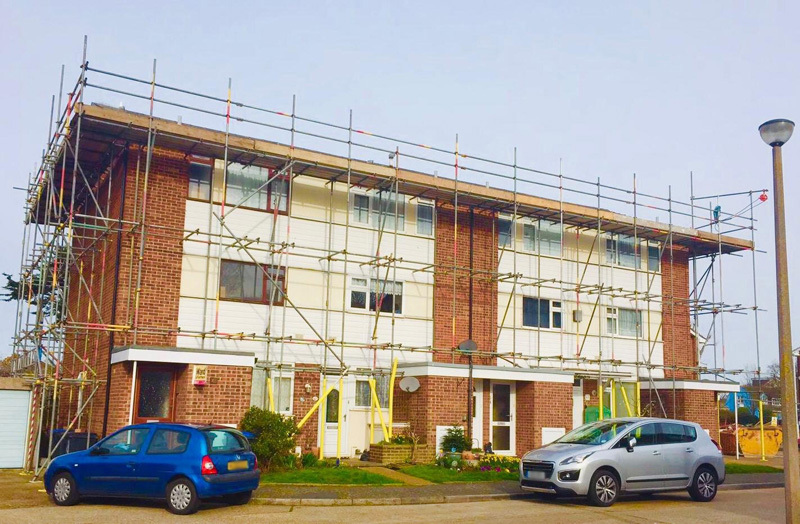 You can rest assured you will receive nothing but the finest level of service from our skilled team. 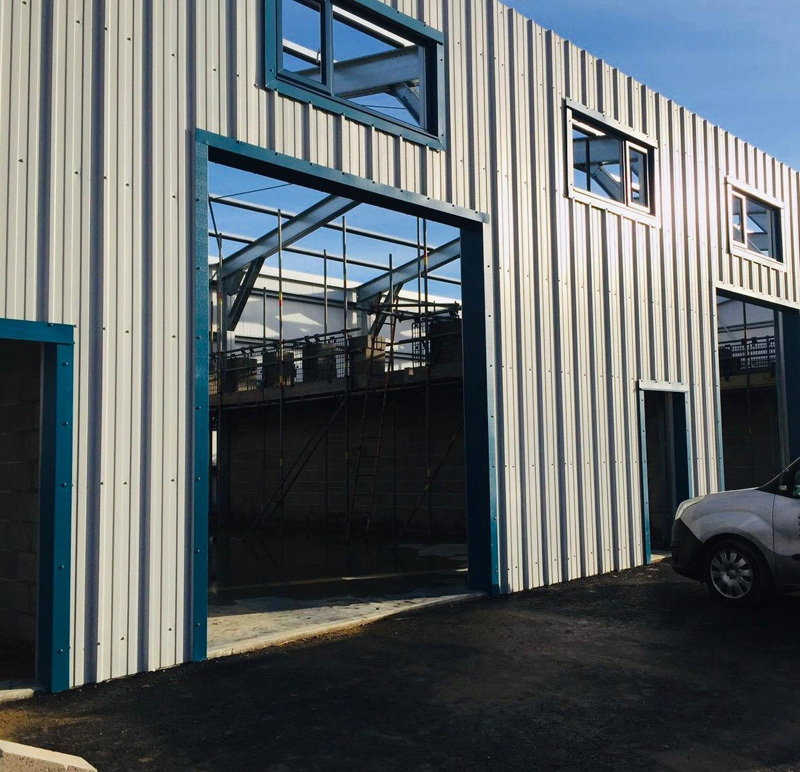 We also understand the importance of a visual appearance for the face of your project, which is why we will deliver a structure which is both safe & attractive. 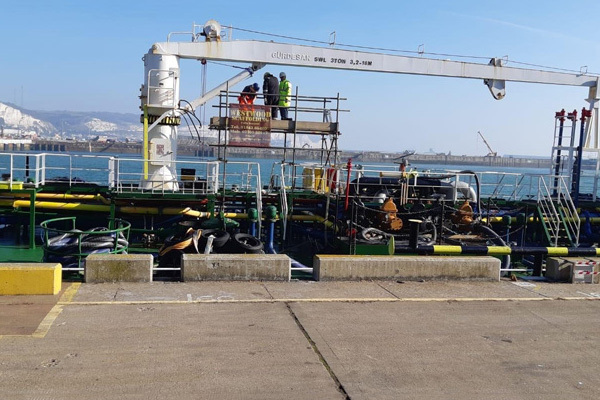 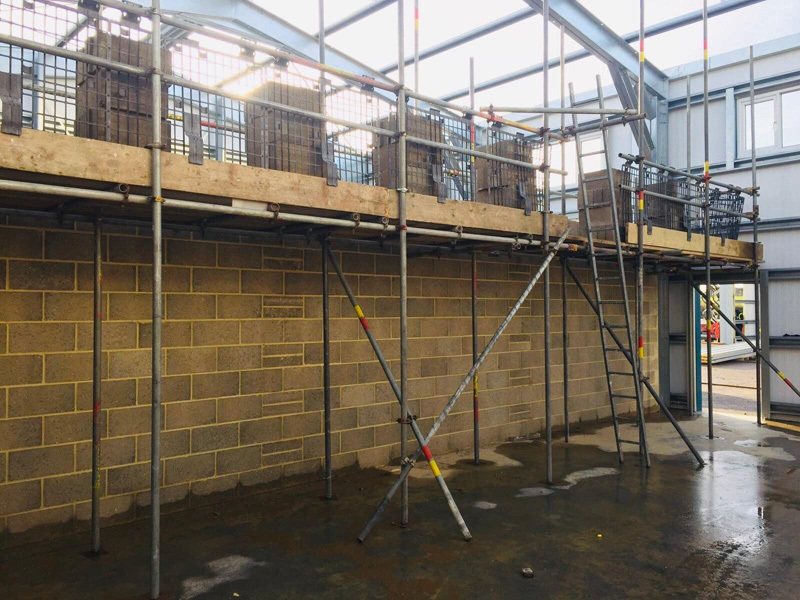 All our team here at WestWood Scaffolding are always kept up-to-date with all the latest training, recommendations & requirements, ensuring that our operatives are perfectly equipped to deal with the restraints of working in industrial environments. 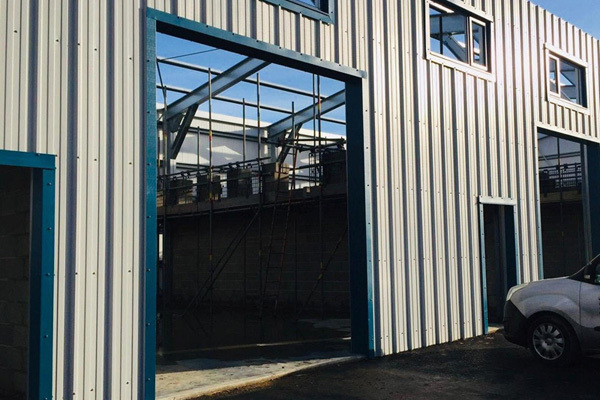 As well as a 24 hour emergency call out service, we offer an In-House Design team who are on hand to assist our clients with all your needs & requirements at competitive & affordable prices. 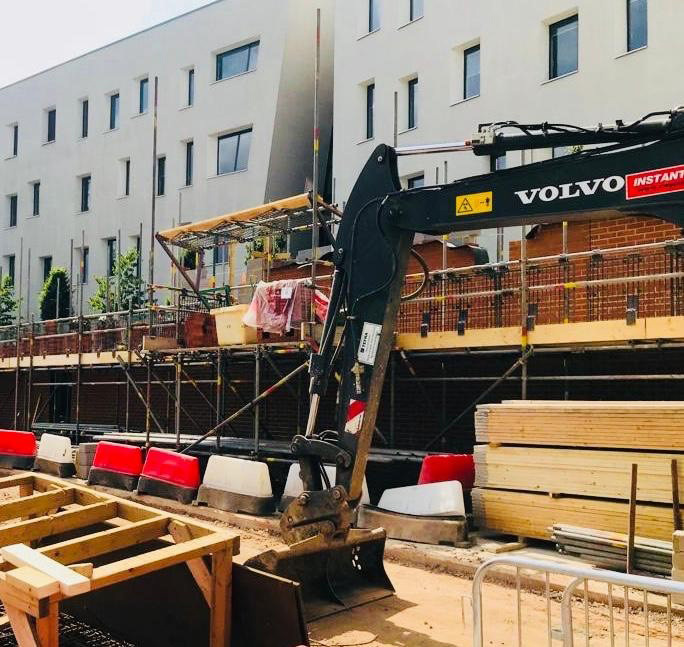 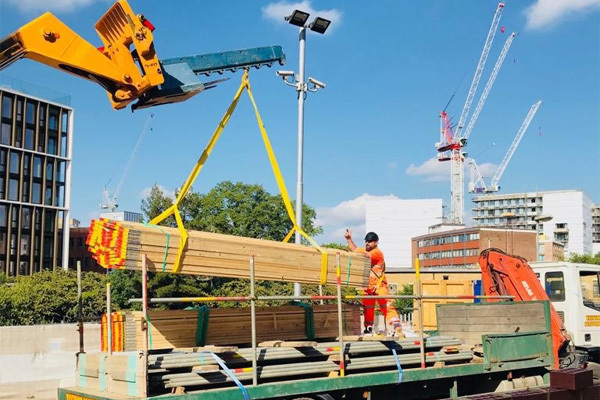 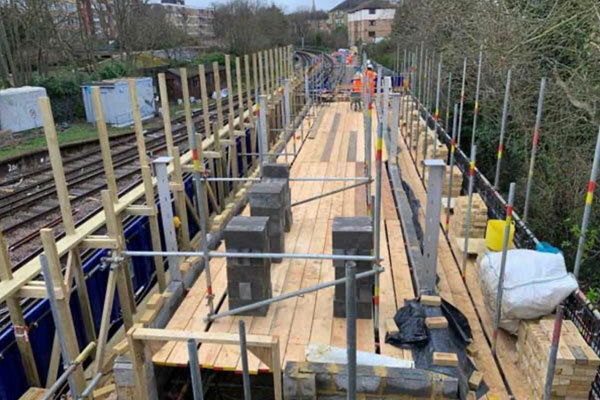 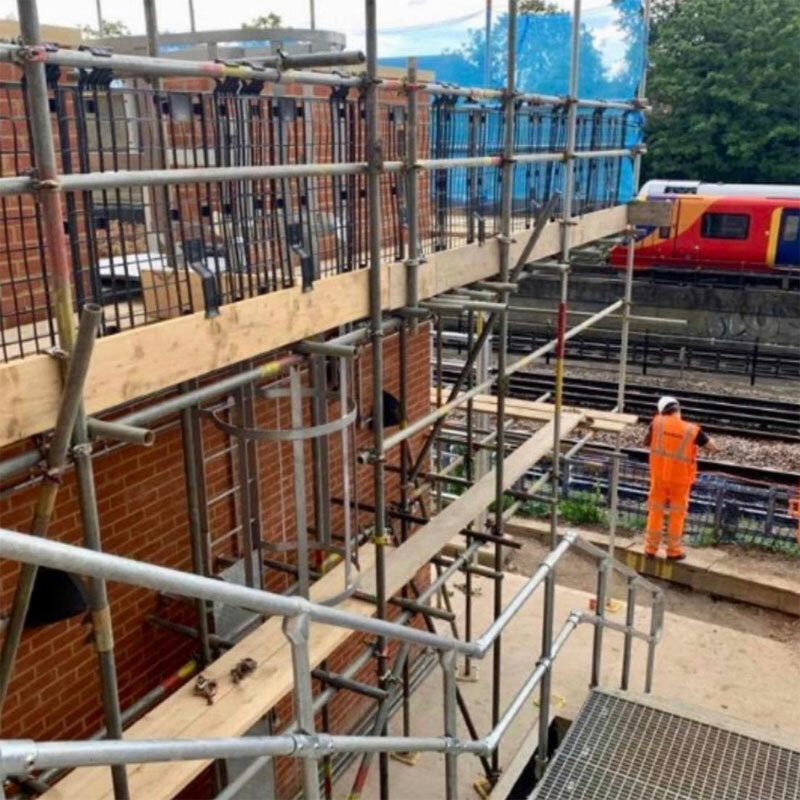 The WestWood Scaffolding Rail division prides itself on keeping excellent working relationships with clients & therefore gaining repeat business with many companies. 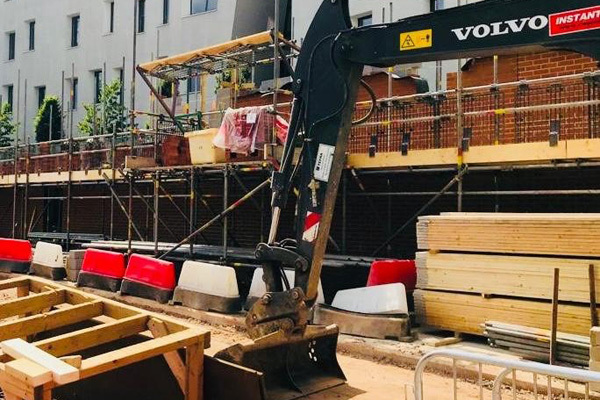 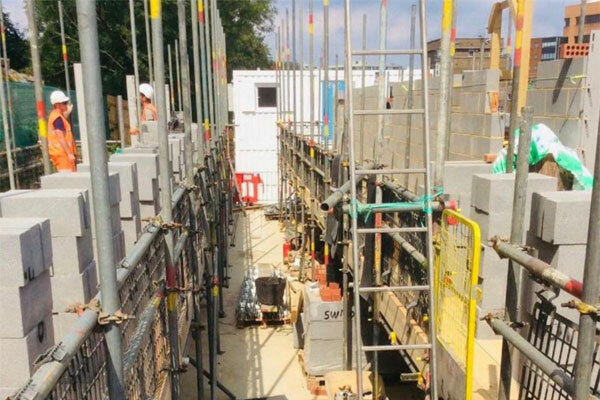 At WestWood Scaffolding we have a team of operatives who have specific training including, personal track safety for over ground projects & LUCAS training for underground projects, ensuring the highest quality & safest work is carried out. 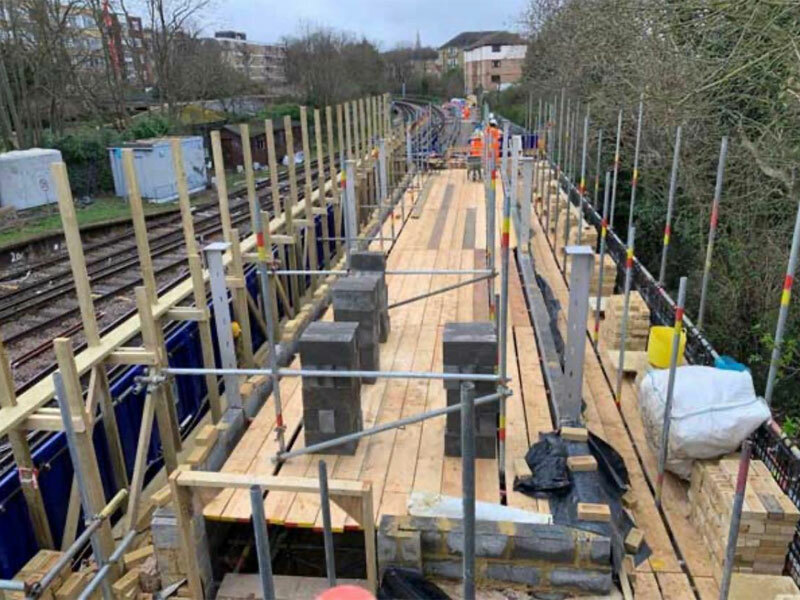 Available 24 hours for emergency call outs & night work, The WestWood Scaffolding Rail division is committed to providing the best protection, support & access for the Rail sector. 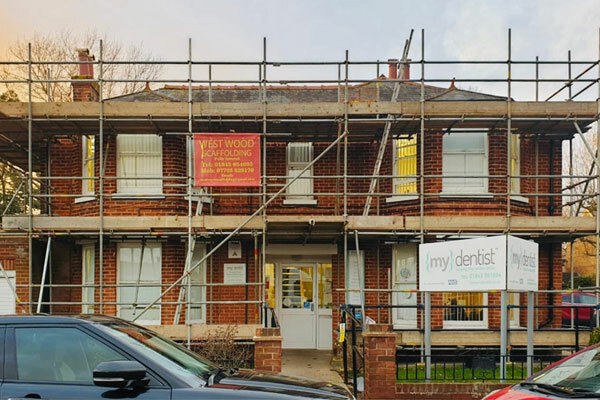 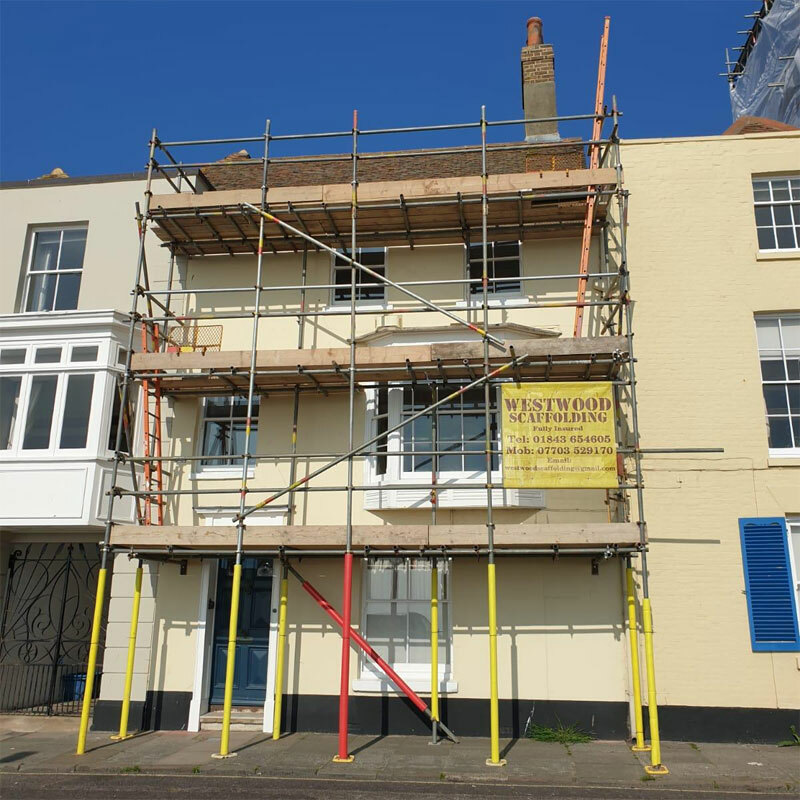 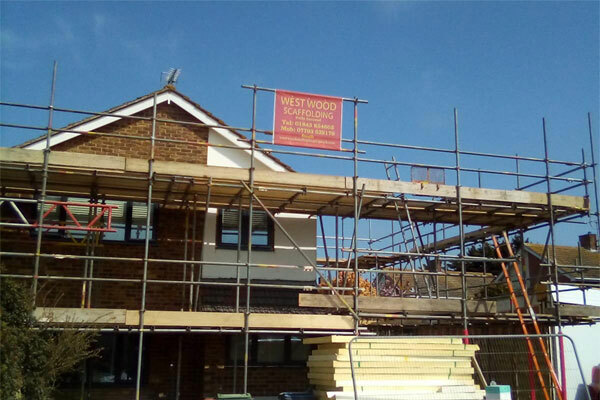 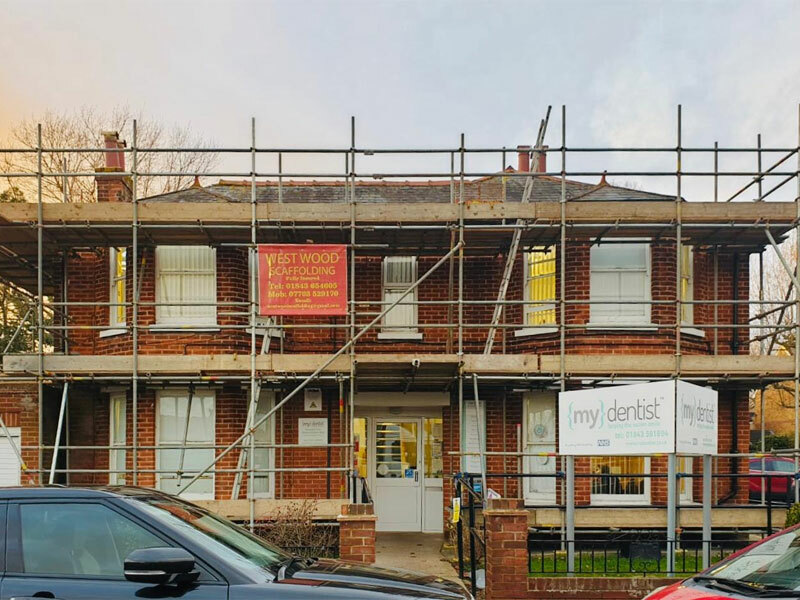 WestWood Scaffolding is dedicated to meeting a clients needs & providing a professional, friendly & open service. 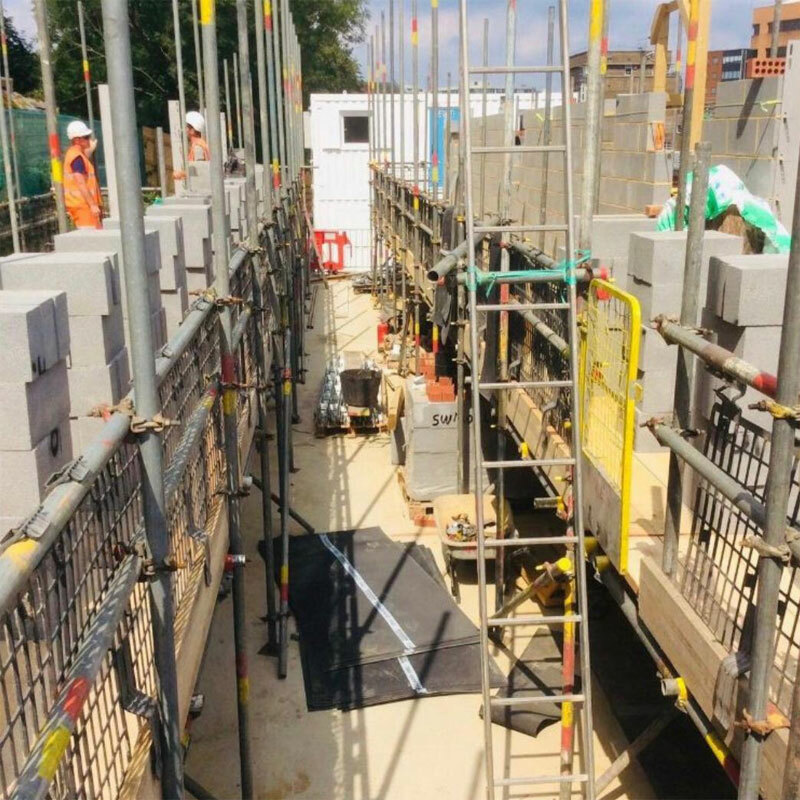 We have a number of operatives who are highly trained in the industry, receiving training such as BESC & PERSONS allowing us to work on the National Grid. 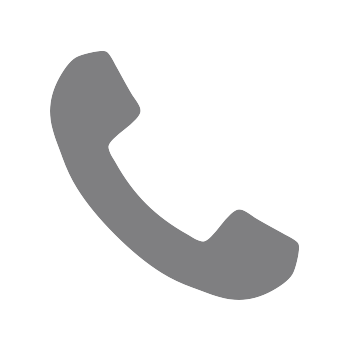 Available 24 hours & providing a compliant service in all emergency situations. 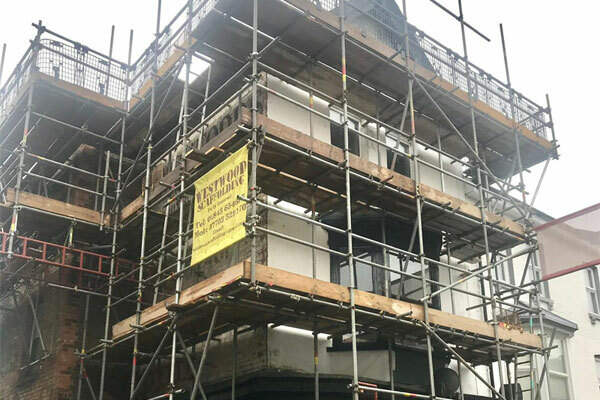 At WestWood Scaffolding, the safety of our staff and customers is paramount. 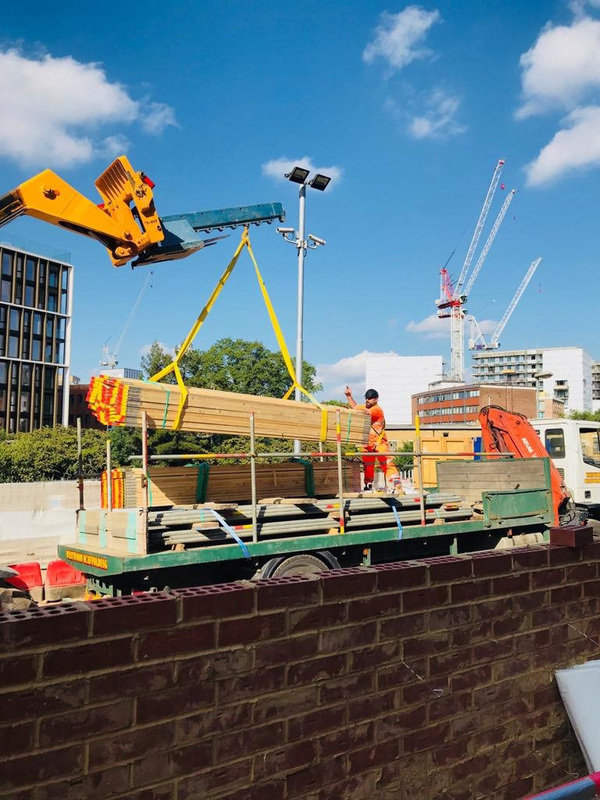 All of our employees have a duty and responsibility to work in a safe manner. 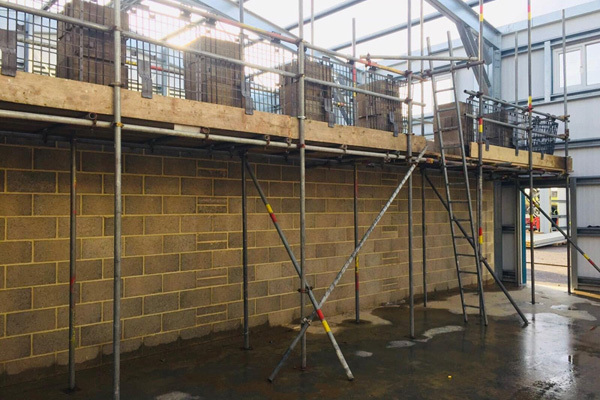 Training is given to improve awareness of risks and safety and WestWood Scaffolding reinforce this requirement with the practice of our Health and Safety Policy. 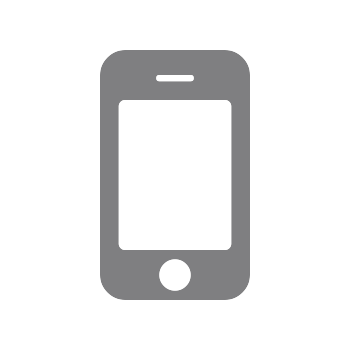 HSE - Health & Safety Executive is a useful information source. 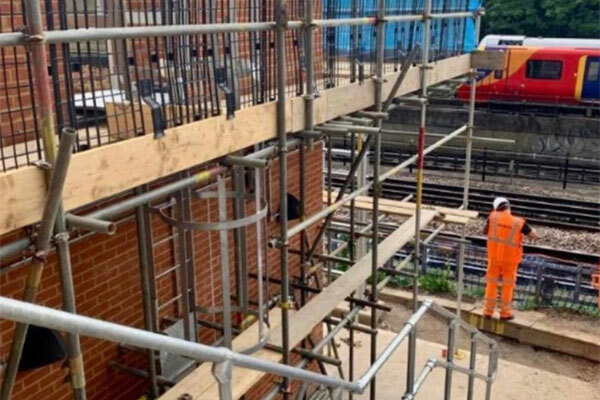 'Falls from Height' is one of the HSE's priority programmes. 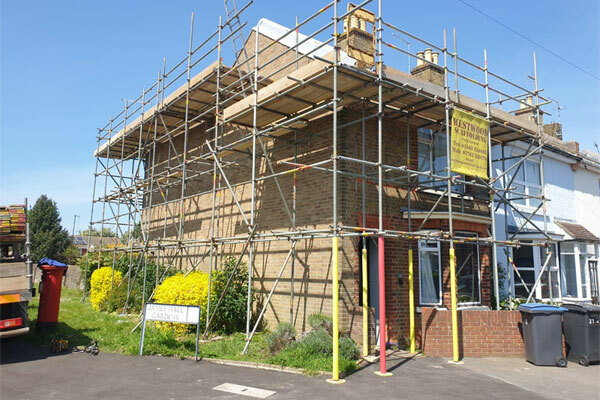 Health & Safety Leaflets - Essential Health & Safety information for people who work at height.